K-3rd grade meet weekly Tuesday OR Wednesday from 4:30-5:45. 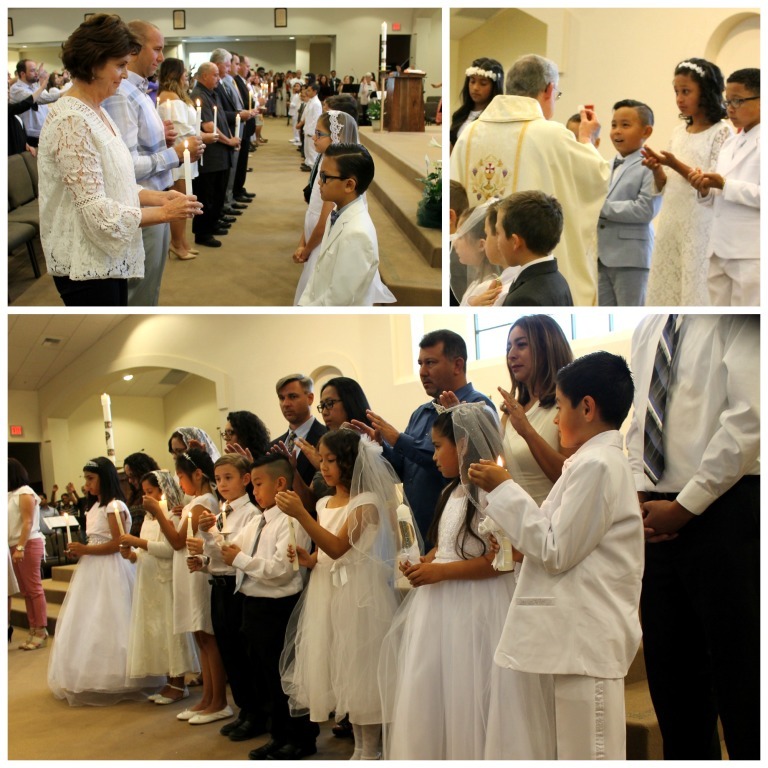 Children who need to receive First Reconciliation or First Communion should sign up for their age appropriate class (the weekly Faith Formation classes). 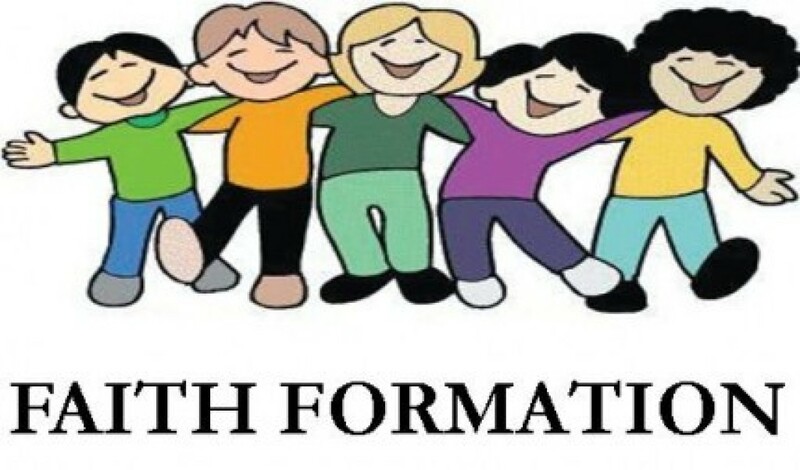 Parents will also need to participate in parent formation. 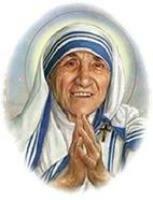 - Formation during class weekly Tuesday or Wednesday (Tuesdays ending with a Rosary).